I am honored to be the recipient of the Raymond Boudon Award for Early Career Achievement from the European Academy of Sociology and of the Hans L. Zetterberg Prize in Sociology from Uppsala University. Maria Abascal and I wrote a New York Times op-ed. My article, "Love Thy Neighbor? Ethnoracial Diversity and Trust Reexamined," written with Maria Abascal, just came out in the American Journal of Sociology.
" Time to move beyond bucolic ideas of social capital and study the building blocks of cooperation in complex societies! " 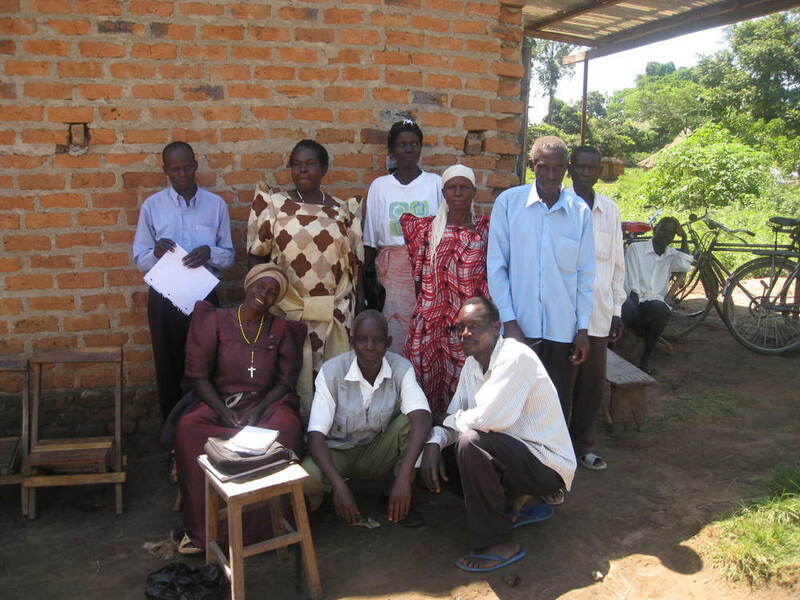 My article, “Cooperative Networks: Altruism, Group Solidarity, Reciprocity, and Sanctioning in Ugandan Farmer Organizations,” just came out in the American Journal of Sociology. Finalmente! I am honored to be the recipient of the Freeman Award, given by INSNA (International Network for Social Network Analysis) to “a distinguished scholar in the field of social networks for significant contributions to the scientific study of social structure”. I am the recipient of a European Research Council Starting Grant titled "INTERACT: INTerEthnic Relationships in contemporary CommuniTies: How does ethnoracial diversity aect in- and out-group trust, solidarity, and cooperation." The Grant is for the period 2015 - 2019 and is based at Bocconi University in Milan. My article, “The Effect of Group Attachment and Social Position on Prosocial Behavior. Evidence from Lab-in-the-Field Experiments,” written with G. Grossman, just came out in PLoS ONE. My book, The Simple Art of Voting. 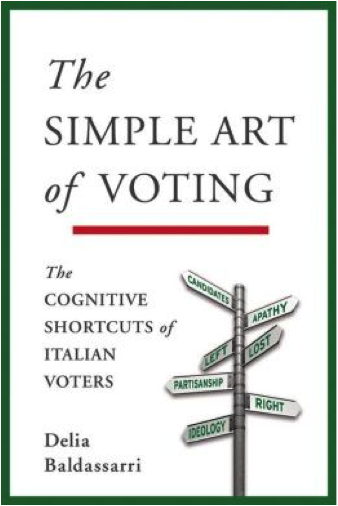 The Cognitive Shortcuts of Italian Voters, just came out with Oxford University Press. Voting distills a complex decision into a deceptively simple action. During campaign seasons, the electorate faces a messy tangle of parties, leaders, and issues. How is it possible for voters to unravel it all? How do they perceive and evaluate the political landscape? How, in short, do voters choose?